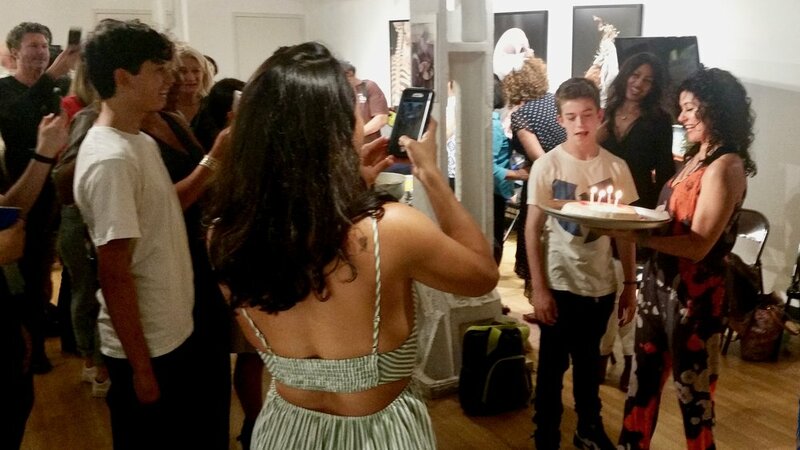 Thank you for making our spring gala a hit! 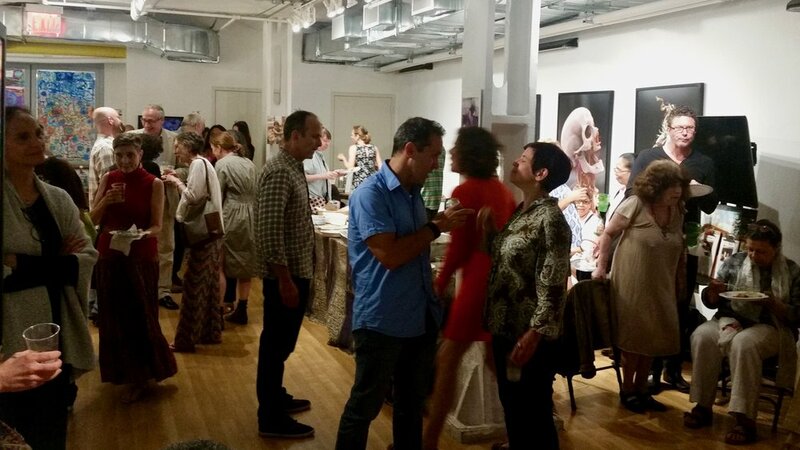 Held at El Taller Latinoamericano on the Upper East Side, we enjoyed the silky sounds of Salsa music courtesy of Casa Mantequilla, homemade rice and beans, beautiful art and items for auction, and a tribute to our longtime friend Mariana. Fresh in our minds was the recent violence and instability in Nicaragua, as well as the tumultuous political climate in the United States, making the importance of our work and our solidarity especially potent. Moving testimonies were made by several teen delegates, our Executive Director, and members of our community. We remain committed to the friendship between our cultures and to working towards building a better world, together. Daniel Giraldo, a Dos Pueblos delegation alum, explains why the work we do is so important. Many thanks to our hosts, band, supporters, and volunteers! The evening would not have been the same without you. 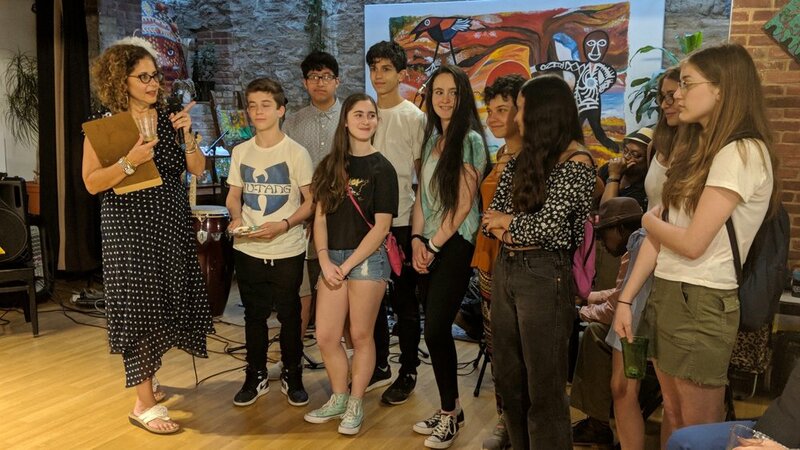 We, Dos Pueblos, the Tipitapa-New York Sister City Partnership, would not be the same without you. Youth delegates Vera Topcik and Lucas Giraldo read letters of appreciation for our 2018 Gala Honoree, MaryAnn Giraldo. The letters were written by Dos Pueblos Program Coordinator, Rosa Gomez, and the ArcoIris teens in Tipitapa, Nicaragua.